This soulful performance I also discovered last year when I had to prepare a DJ x-mas set. Have always been a big fan of Chaka Khan and Anthony Hamilton. Their voices blend perfectly. 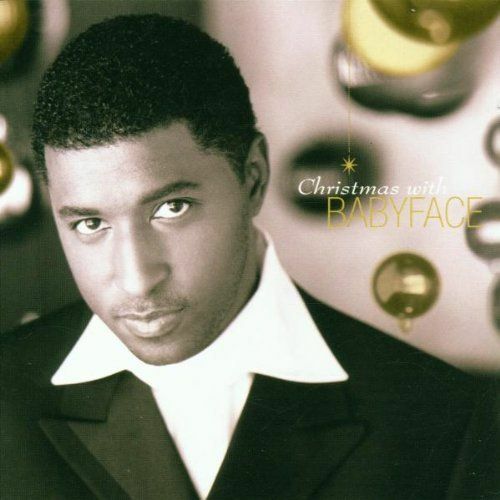 Such a smooth cover by Babyface. This song is so spiritual. Have loved it ever since I was a little kid. Love the way Mariah ads her flavour to it in a very respectful way. Oh my, this song, this performance has it all! Uplifting, soulful, the horn section, Donnies voice. BAM! My all time favourite! Read the blog to get updates and insights of the musical career of Mavis Acquah as independent female artist, singer and DJ.